07:00-08:30 Meet your guide and drive to Dujiangyan: Our guide will meet you at your hotel in Chengdu at 07:00. 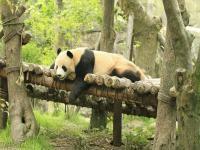 Then drive about 1.5 hours to Dujiangyan Panda Base. 08:30-09:00 Complete the Registration Procedures: Upon arrival at the base, our guide will help you deal with registration procedures. Then there will be a staff to inform you the dos and don'ts and offer you special uniform, gloves and volunteer card. 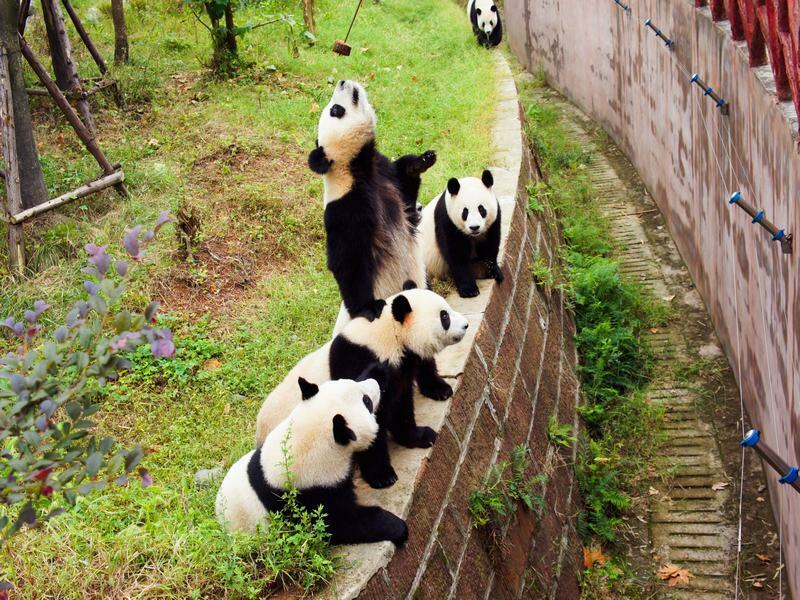 When all the preparation works are done, the panda base will allocate workers to guide your work. Our tour guide will also accompany you for the entire time. 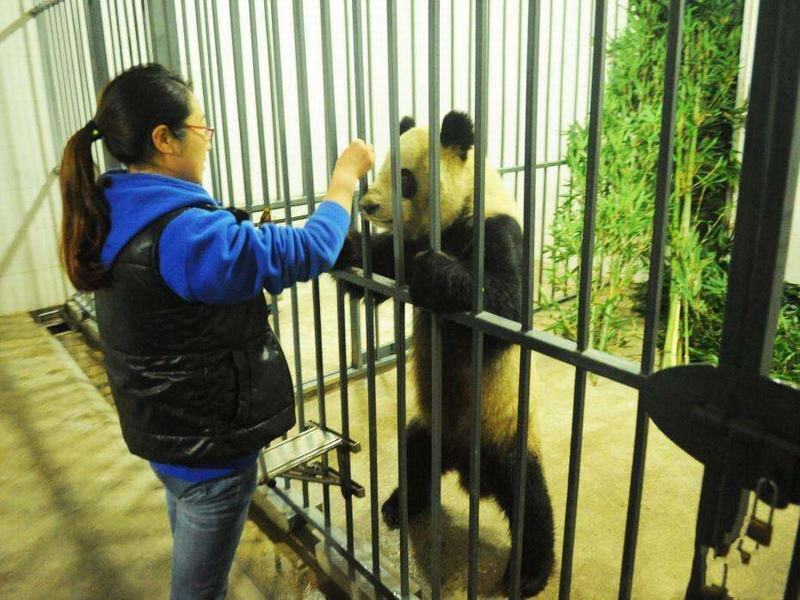 09:00-11:00 Clean the Panda House: The volunteer program will literally start at around 09:00. The first work is to clean pandas' sheds and activity areas by sweeping out their excrements and leftovers. 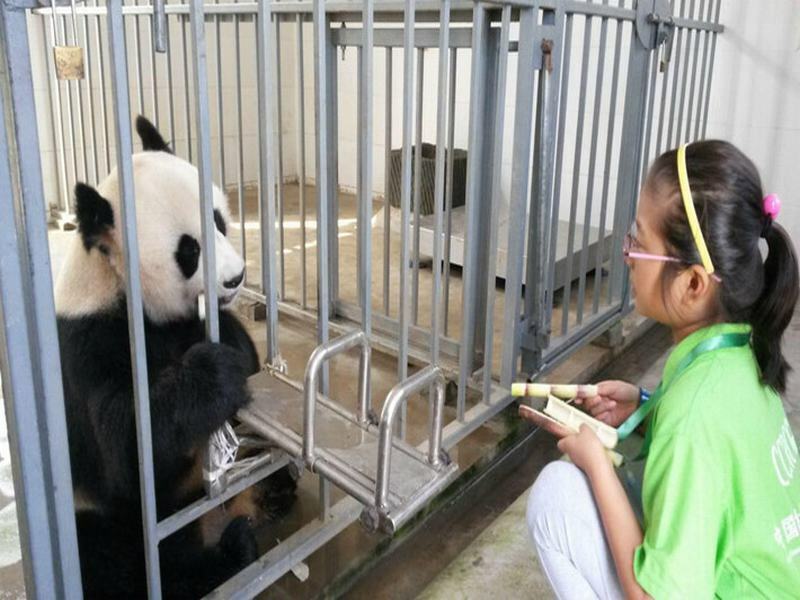 Sometimes, you may also assist the staff to smash up bamboo stems for pandas to eat. The cleaning usually takes around 1 hour. After that, you will have one hour to get around the base. 11:00-13:00 Feed the Pandas & Have a Simple Lunch: At 11:00 or so, you will be arranged to feed giant pandas through bars of the enclosures under the guidance of professional feeders. Lunch will be offered at around 11:40 at the staff canteen. It is a simple Chinese lunch box and may be not to your taste. So we kindly suggest you prepare your favorite food in advance. 13:00-14:00 Watch a short panda film about how to protect pandas and get along with them. 14:00-15:00 Cleaning, Feeding & Making the Panda Cake: You might need to do the cleaning work or feeding according to the arrangement of the base. After that, you will be guided to the office to make the panda cake. 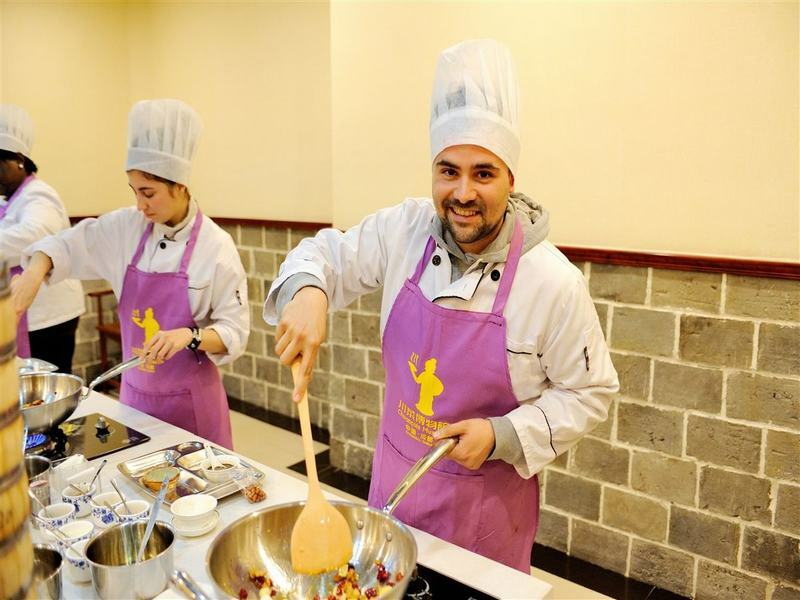 The whole volunteer program is going to end at 15:30 or so and you will be awarded a certificate issued by the Dujiangyan Panda Base before leaving. Try to make the panda cake in person. 15:30-17:00 Drive Back to Chengdu & Hotel Drop-off: After the volunteer work, our guide and driver will drive you back your hotel in Chengdu. 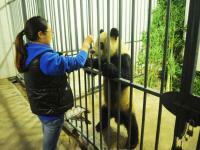 The volunteer program is subject to cancellation due to government activities, healthy issues of pandas, overbooking... So please reserve the trip with us the earlier the better. 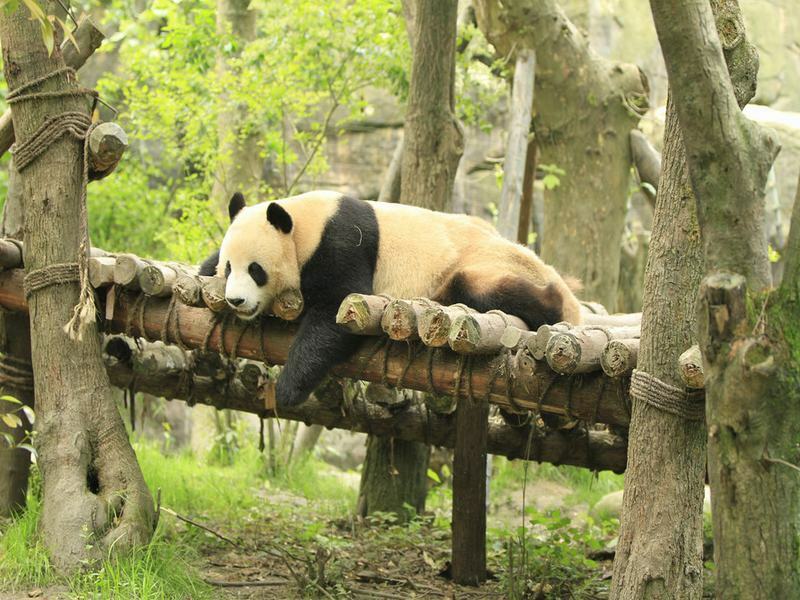 The pandas are most active in the morning, so you should get up early to do the volunteer work. The above times and activities are for your reference. The schedule for the day is subject to the base's arrangement. For example, some pandas may be out of condition so they could only be fed once a day. Generally the feeding will be arranged at least once on the day. Please don't wear perfume or nail polish for the health of these adorable giant pandas. 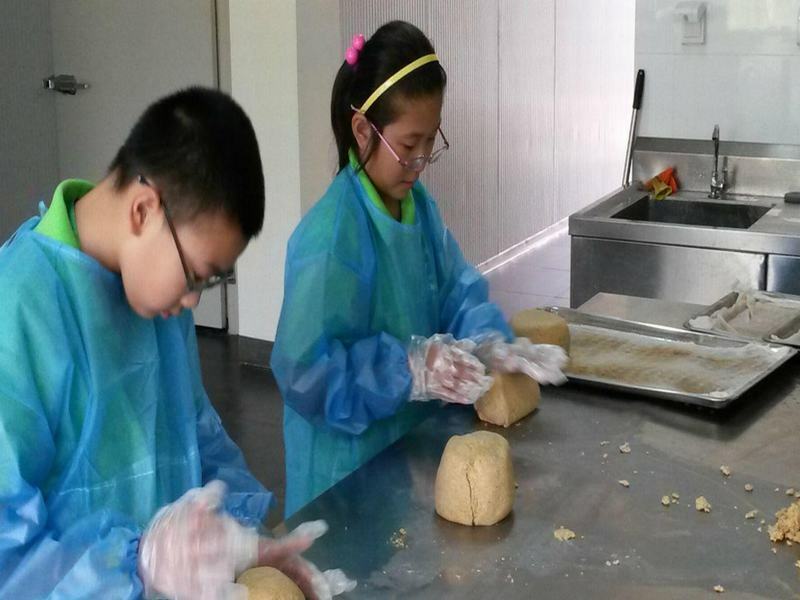 People under the age of 65 can participate in the volunteer program at Dujiangyan Panda Base. But for safety, children under 11 years old are not allowed to feed pandas. 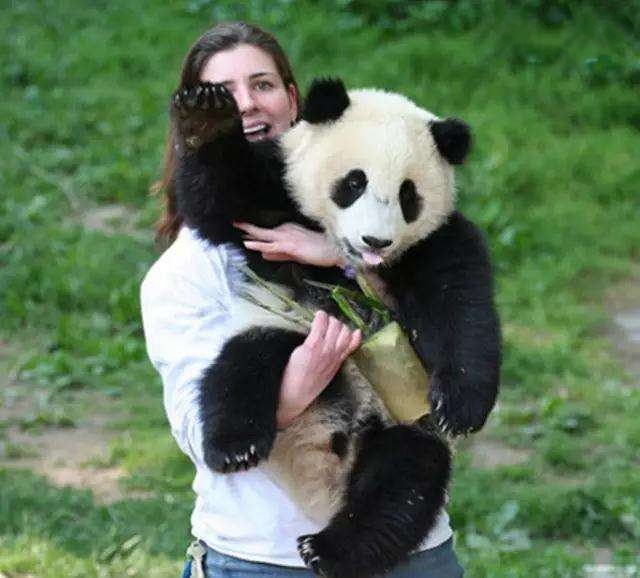 If you want to hold a panda for a photo (about 15-30 seconds), you need to pay the base RMB 1800 - 2000. This is an optional activity, it is not included in our quotation. We suggest booking your hotel in Dujiangyan if possible. In this case, you need not get up so early and drive 1.5 hours in the morning.